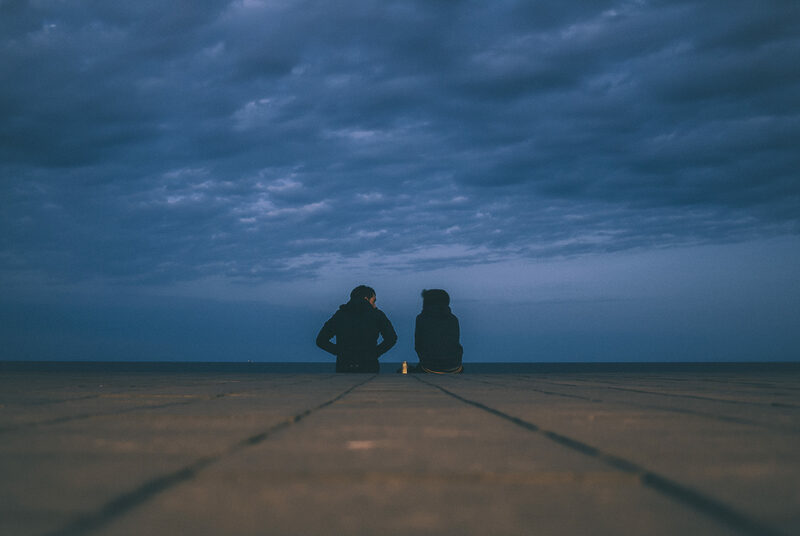 Over the last 6 months I have been working with more and more couples who are recovering from an affair–some who had even drawn up divorce papers. It often makes me wonder about the recovery Sabrina and I went through dealing with the affair that hit us. Why were we able to heal, and even have a better marriage now than we did before the affair? Well, this summer I came across a book by Dr. Susan Johnson called “Hold Me Tight.” In it were three questions that everyone subconsciously thinks about, the answers to which determine how strong, intimate and safe you feel with your partner. The three questions are: 1) Are you there for me? 2) Do I matter to you? 3) Will you come when I call? How did we heal from the affair? Call me hopeful, in denial, an optimist, but what I had to do was come to the realization that I could only control my actions. So I decided that I would be there for her. I looked at those questions and thought about how I could answer them positively for her, not the other way around. At times I didn’t feel like I wanted to be with her, but I chose her for better or worse and in my eyes it could only get better. I admit, it wasn’t easy. I think the toughest question that came to me was asking why she chose him over me? It really begged the question, do I matter to you? She said that I did, but the actions she took didn’t speak it. It took about three years for me to feel that I did matter more than the other guy. That being said, I know some of the problems we had recovering from the affair came from me not coming to her side when she asked me to–not coming when she called. It was a hard lesson to learn, but I try much more to listen not just to what she is saying, but also to the message behind her words. Is she seeking emotional attachment from me? And if so, I better respond in a way she knows. I will focus on my actions. I will come when she calls. Think about these three questions in each valuable relationship you have. Evaluate the level of commitment you have for each of those relationships. Then see yourself through the eyes of that other person, and work to improve your actions, not theirs. Susan Johnson says the brain can be rewired, but you need to stay consistent–and it may take up to 5 years. Are you willing to do the real work your relationship needs? I can tell you from my point of view it has been tough, but well worth the work. If you need help with the building up of your relationship, let us know. I pray that the sharing of our story brings hope to you today. Please share this with someone else–I know for me these questions have altered the way I think of my relationships, and I hope they can do the same for others. This entry was posted in Core Values Couples and tagged affair, affair recovery, counseling, couples, healing, marriage, relationships, trust. Bookmark the permalink.